Standard sediment pre-filter included with system. Pleated and cleanable. Replacement Sediment Filter for Hydrologic Stealth 100 or 200 Series Reverse Osmosis Systems. 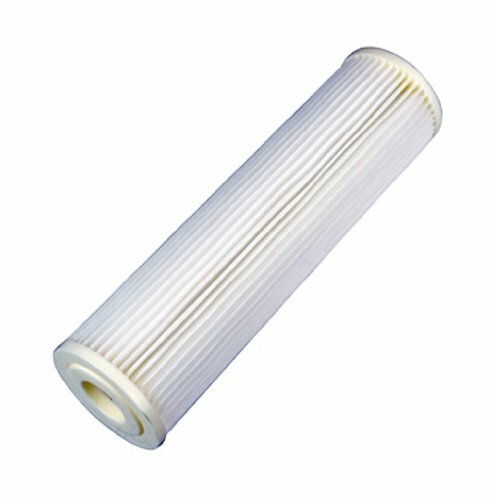 Replacement Sediment Filter for Hydrologic Stealth 100 or 200 Series Reverse Osmosis Systems. If you have any questions about this product by Ideal H2O, contact us by completing and submitting the form below. If you are looking for a specif part number, please include it with your message.